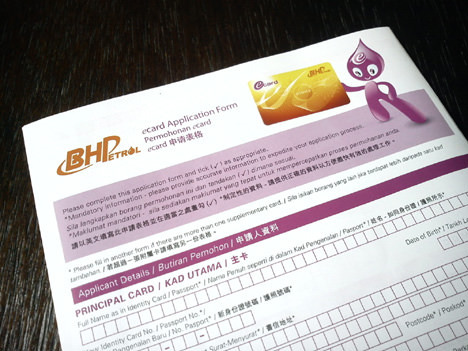 How to apply BHP Petrol ecard ? My family members like to pump petrol at BHP petrol station and use ecard to collect the point. 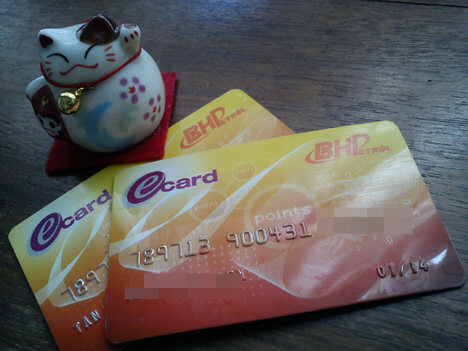 At BHP Malaysia, We earn 1 ePoint with every RM 1 spent which mean we get 50 ePoints when we was spending RM 50 in BHP station. Remember to pass the ecard to the shopkeeper before we pay. Accumulated the 550 BHP Petrol ePoints can exchange for RM 5.00. Below is the table about Petrol Station Reward System in Malaysia. 1. Get the application form from the BHPetrol station or Download here. 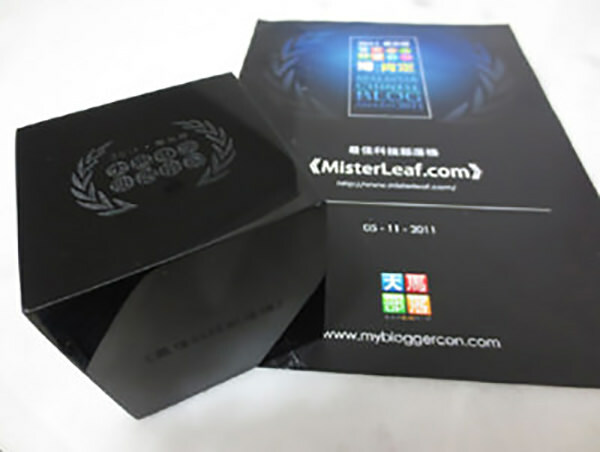 Why Smile Card is better? Please advice. Hi, I’m consider myself as heavy car user. May I know which petrol is the best fuel comsumption for highway user? What’s your car model? And how much you spend on petrol every month. Esso/ Mobile is another good choice for pumping petrol. Actual rebate is more than 1% if I’m not mistaken. Yeah, thanks for add comment. But I thought Esso already change to Petron, isn’t it? The rebate still same? Mother company changed but the petrol station name still the same. Rebate all still same. You mean there are no “Petron” station? Still old name “Esso/ Mobil”? Yes, still Esso or Mobil.